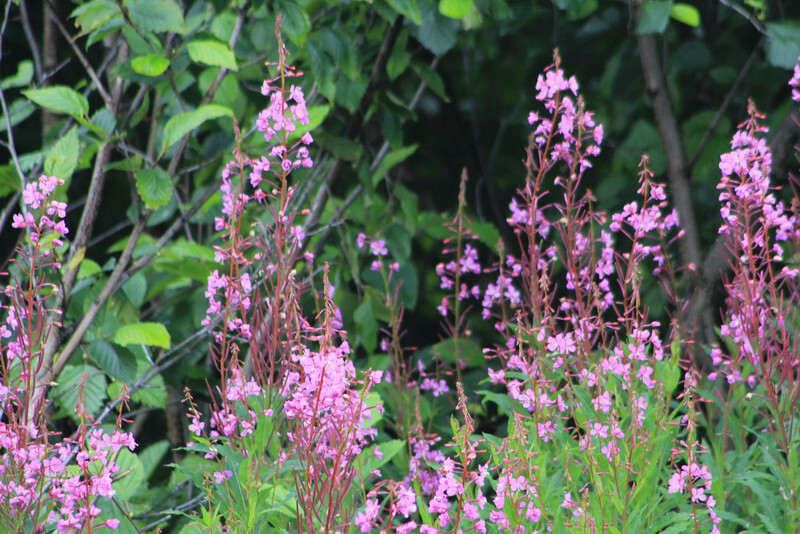 Fireweed is probably the best known wildflower in Alaska. In mid to late summer fireweed begins blooming in the middle of the stalk, with each successive flower blooming just above the one before it. As the last flowers are blooming at the top of the stalk, the earliest blooms seed and turn to cotton. For Alaskans, this signals that there are about six weeks until winter begins.